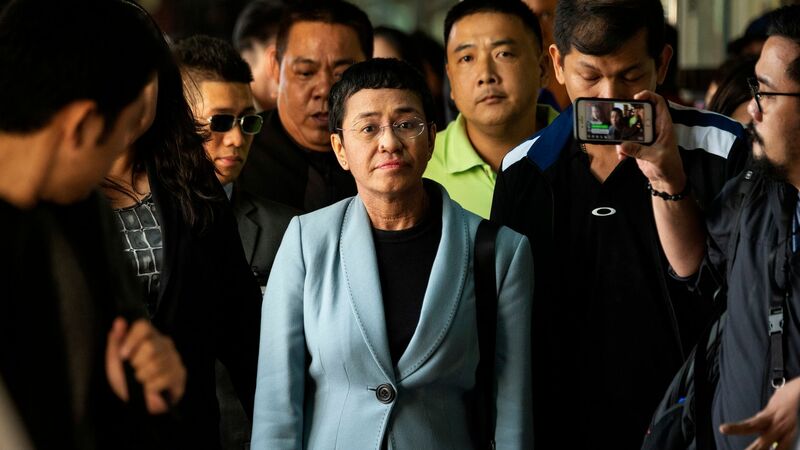 Philippine journalist Maria Ressa was arrested at Manila's airport on Friday on securities fraud charges, another incident that watchdogs say is part of an ongoing attempt to silence her by the government of President Rodrigo Duterte, reports CNN. Details: Ressa, a 2018 TIME Person of the Year who has faced multiple arrests on various charges, has reported extensively on Duterte's brutal war on drugs via her media company Rappler. 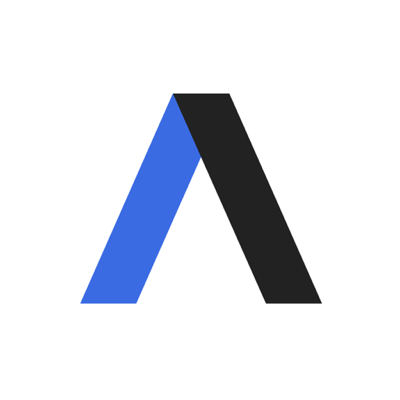 The site's managing editor and 5 other former and current board members were also arrested earlier this week on similar charges. Autocratic-leaning populists — politicians who win at least relatively free and fair elections but undermine democracy upon taking office — have proliferated globally, from Hungary to the Philippines to Brazil. Several years into their tenures, some of these leaders now face increasing domestic resistance. The Philippines’ Rodrigo Duterte has seen his approval rating drop somewhat in recent months, unrest stirred by inflation, and a Senate that's increasingly standing up to him. In Hungary, massive street protests this winter have helped bring some unity to Viktor Orban’s opponents. In Venezuela, tens of thousands have reportedly joined anti-government marches as Maduro’s government struggles to survive. Stepping up attacks on the rule of law. Duterte seems increasingly enraged at his critics and has increased pressure on independent media and other checks on his government. Orban has tried to further subjugate the courts to his rule. In a particularly harsh case, Maduro may have had opponents killed. Targeting international institutions. A coalition of right-leaning populist parties has joined to contest elections for the European Parliament, to be held in May, in the hopes of boosting their influence. As Mark Leonard of the European Council on Foreign Relations notes, if the populist parties win enough seats, they may be able to use their power to impede the Parliament’s ability to censure European autocratic populists endangering the rule of law. Doubling down on provocative policies and playing up wedge issues. Duterte has vowed to continue his brutal drug war, known for its extrajudicial killings, and promised the country more bloodshed. For nearly all autocratic-leaning populists, compromise is anathema and holding their political base critical. What to watch: Although these leaders operate in different political systems, their responses have much in common, and might offer clues about the Trump presidency’s next two years. Back in Washington, expect few moves toward compromise, new salvos fired at U.S. institutions, and — as evident in the State of the Union — a dogged willingness to push the most controversial policies, like the border wall, even as the public tires of such ideas. Joshua Kurlantzick is senior fellow for Southeast Asia at the Council on Foreign Relations.